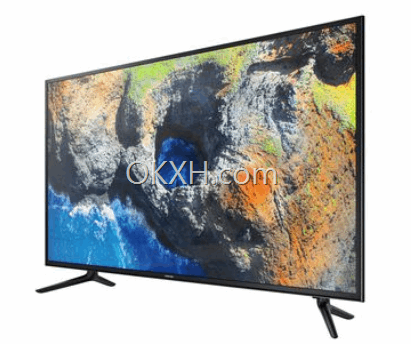 No matter a TV or a Monitor, there are limits of HDMI ports. If I have a TV comes with 3 HDMI ports, I can connect 3 devices with this TV. For example, a DVD player, a Xbox One and a TV Box. OK, it is great ! 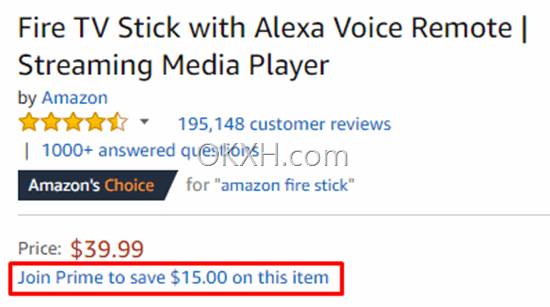 But how about I want to connect my computer with the TV so that I can show something on TV using HDMI cable? 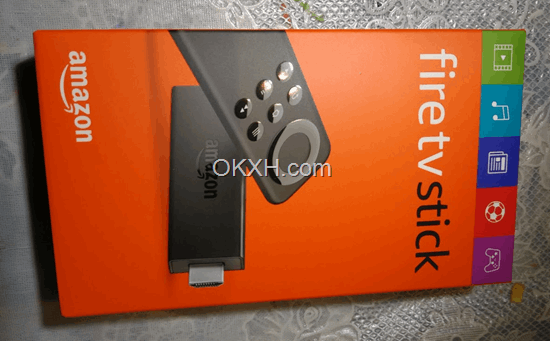 or, I bought a TV Fire Stick recently, how can I find an extra HDMI ports on TV ? You might say you can disconnect 1 device and connect another device using same HDMI port and cable. But, don’t you think it is not good to device, TV and all HDMI ports ? You might damage them. Or, if you have multiple devices need to play then you will have to frequently do plug out and plug in actions. 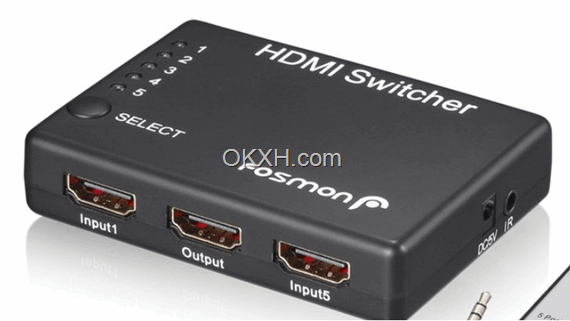 Fosmon HD1832 Intelligent 5×1 5-Port HDMI Switch/Switcher with IR Remote and Level VI AC Adapter Supports 3D. 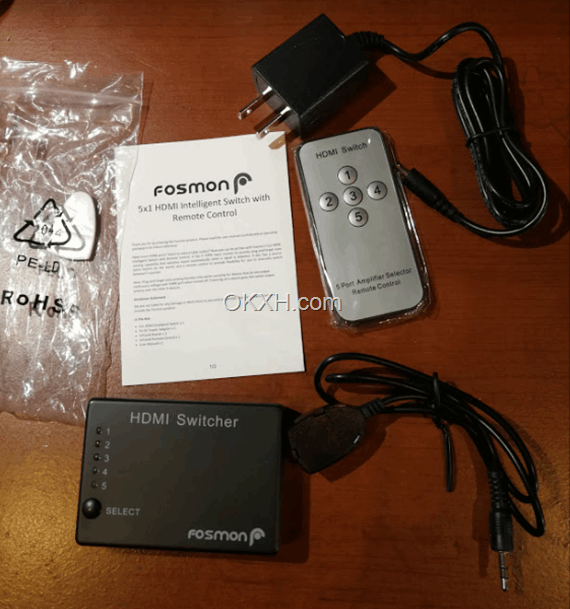 The content: HDMI Switch, Remote, Power Adapter, Remote IR Receiver and Manual. 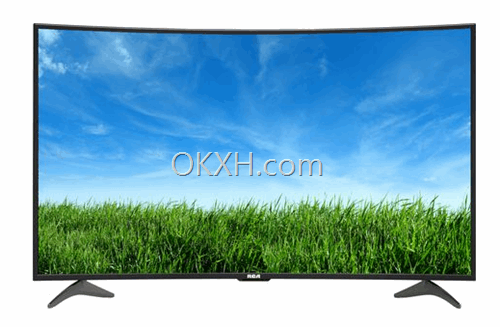 Light 1 ~ Light 5 indicate Input HDMI port 1 ~ Input HDMI port 5. The SELECT button do the switch function. 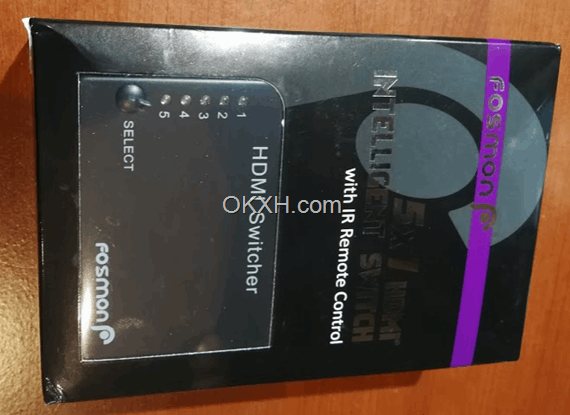 When we click it, if there are devices connected on this Switcher, then a working link will switch between all active HDMI ports. Each time there is only one input HDMI port can work with the output port to be a link. You can also use the remote to do the switching. 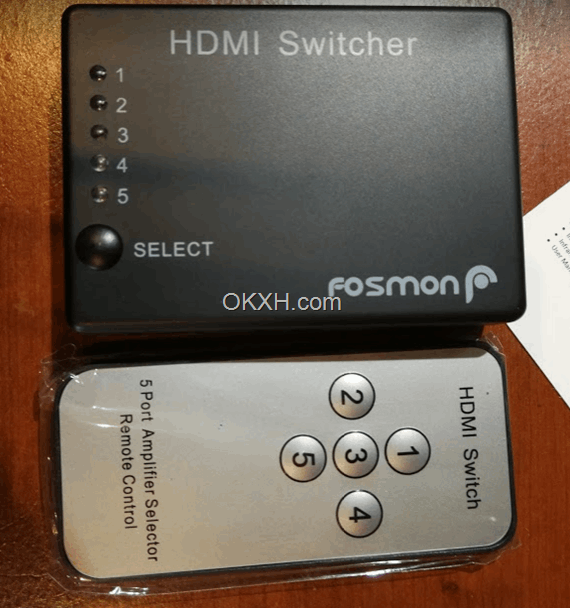 Here is a real case: we use Fosmon HD1832 5-Port HDMI Switch to connect 2 devices with our TV. 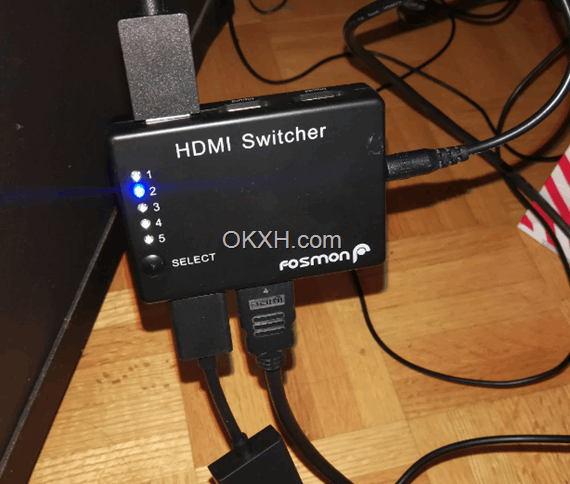 Now we do not need to plug in and plug out HDMI cables, but we just use remote to connect or disconnect a device and switch link between multiple devices.